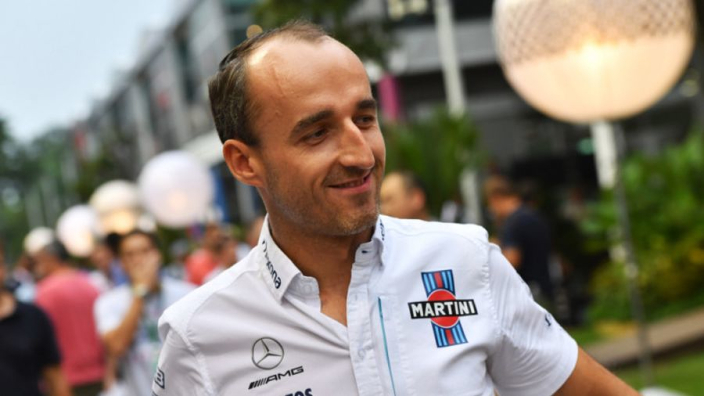 Williams chief technical officer Paddy Lowe is certain that Robert Kubica is "100 per cent" ready to return to Formula 1 in 2019, with no concerns that his injuries will hamper his efforts. Kubica suffered life-altering injuries in a 2011 rally crash, the scars of which remain clear and visible. Kubica will race in F1 for the first time since 2010 this season, having worked his way back to fitness after a sickening accident in Italy. The Pole drove for Williams in a testing capacity last year, in which it was clear that his driving style had been significantly altered due to his injuries. 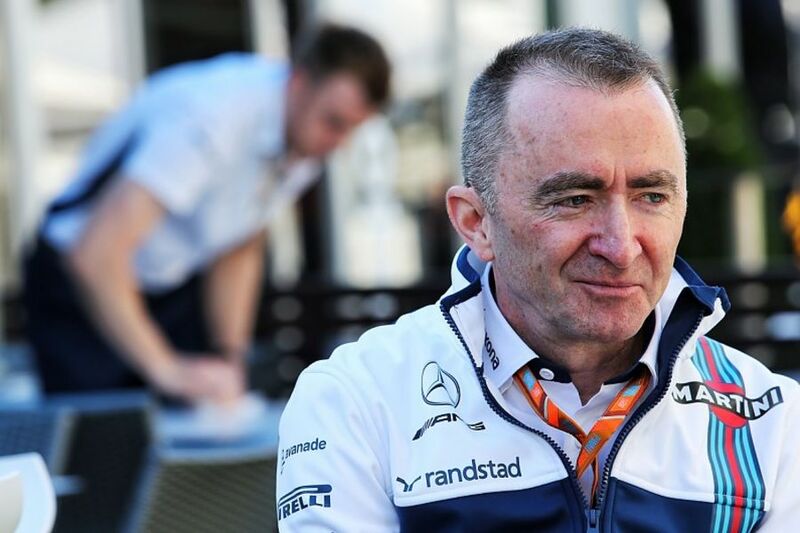 But Lowe is confident that the one-time grand prix winner will be back up to top speed as Williams look to recover from a dismal 2018. "It is clearly something we had to consider in the selection, because you can't pretend that is not an issue, or potential issue," Lowe told Motorsport. "But now we've made our decision and we are confident that Robert is absolutely top class and ready to return to F1. "Robert is our driver, he's 100 per cent competent, he is 100 per cent committed, we're 100 per cent committed and we'll just go with that. Maybe other people from outside may bring that up, but it is not even in our minds."